The use of free amino acid or di and tri-peptide supplements is indicated immediately after workout or morning on the empty stomach. If you use them before training, they can be used for energy instead of muscle building, especially for branched chain amino acids, which also have an insulinogenic effect (stimulates insulin secretion). Before training, you can use special supplements that contain certain amino acids or useful peptides such as arginine, tyrosine, carnitine (acetyl-carnitine or ALC), carnosine, beta-alanine, creatine. Prior to training, a meal of solid foods, low-glycemic carbohydrates (in small quantities), good quality protein, and healthy fat is indicated. If you take a few tablets of poor quality amino acids and find yourself feeling better, it is likely that the diet is on the ground and there is work before you think about supplements. The use of amino acids in weight loss makes sense only for those who do the performance and control their diet by gram. Most amino acids do not induce weight loss, nor do they specifically support it, except l-carnitine (especially in those with a lot of fat and including cardio in the training program), tyrosine (taken for long periods of time), 5-HTP (for appetite control). Tablets or capsules with “amino” names. They are generally simple protein concentrates in the form of a tablet or capsule. Some of them may contain the hydrolyzed protein, but the degree of hydrolysis is generally low (10-20%), so the chances of finding free amino acids or di and tripeptides are minimal. The protein gram in these supplements is costing several times more than protein powders or even high-protein foods. Liquid amino acids. Some contain the hydrolyzed protein, which makes them easy to digest and gives them a high biological value. They absorb quickly and are especially useful after training. It can be taken in the morning. An excellent product in this category is Amino Fuel. There are also products that DO NOT contain hydrolyzed protein, which you should avoid. Free amino acids in various concentrations and proportions. They are “top-of-the-line” products with a high price, but with effects as long as they are taken in sufficient doses. 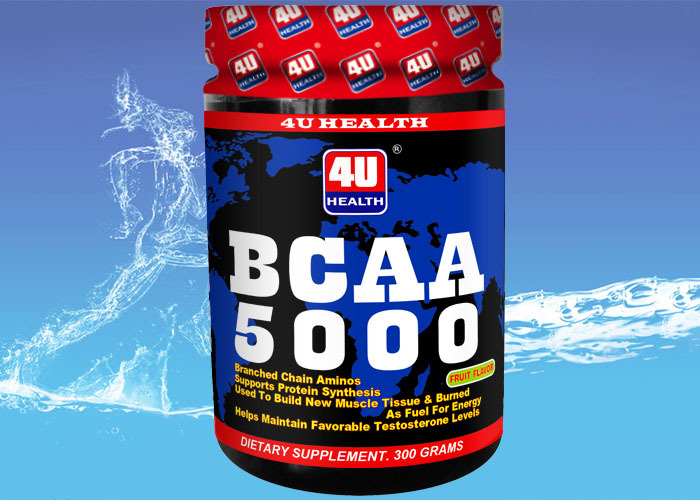 An example is BCAA type supplements (which contain branched chain amino acids). See more here. Individual Amino Acids. We also find Glutamine (anabolic, immunosuppressive, gastric mucosal restoration), Tyrosine (energy, concentration, mental clarity), ALC (energy, testosterone growth, fat burning), 5-HTP (antidepressant, lysine, taurine etc. Amino acids (and peptides) added to other supplements We can find amino acids added to protein powders or other supplements to increase their anabolic capacity and biological value. Proteins are made up of amino acids, but to get from protein to amino acids requires a good digestion. Amino acids pass through the liver and then they are sent to muscle building or burn for energy (after deamination, of course). Most of the products that read “Amino” are, in fact, simple tablet or encapsulated proteins. In general, poor quality products are more expensive than food or protein concentrates (calculating the cost per gram of protein). If you want “amino acids” choose a quality product, from which you can take a smaller quantity, but in key moments.